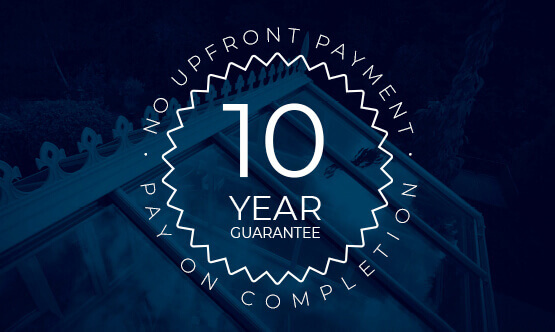 With a new and practically maintenance-free uPVC roofline you avoid ever having to paint or repair those features on your property. 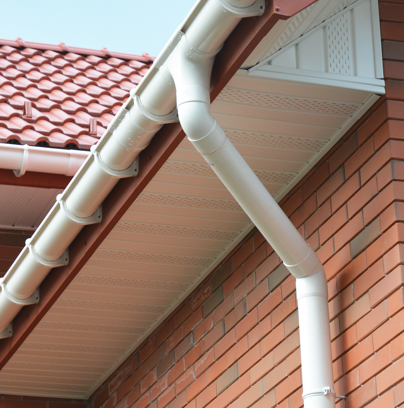 And that’s not only the gutters and drainpipes but all those hard-to-reach places around your roof too, including fascias. Soffits also prevent costly damage from occurring by keeping water away from roof timbers and other parts of your roof structure. Here at Cleveland Conservatories, we can offer several colours to choose from, which will generally match your existing window/door frames. Some roofline contractors will only overclad the existing boards which is wrong as the existing boards will most probably have some degree of rot which will soon spread as the old timbers will sweat behind the plastic. We always remove the old boards prior to installation of the new fascias and soffits, unless instructed otherwise by the customer. 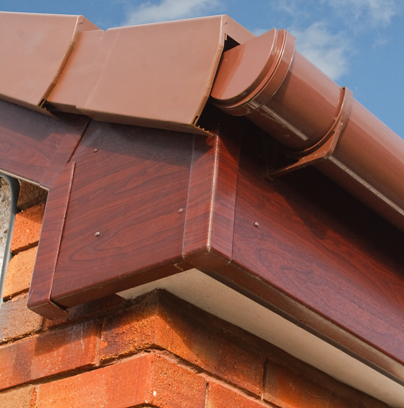 Many people may think that rooflines require a lot of work, but that’s not the case when you choose uPVC. Not only is it an easy material to install, but there’s very little maintenance required too. Lines with sharp angles result in a straightforward washing down as time-consuming paint jobs or specialised materials are no longer necessary. All you need is a cloth and a cleaning agent and you can keep your roofline in tip-top shape. As your home’s exterior is exposed to the elements, it’s essential you do everything you can to keep your property protected. 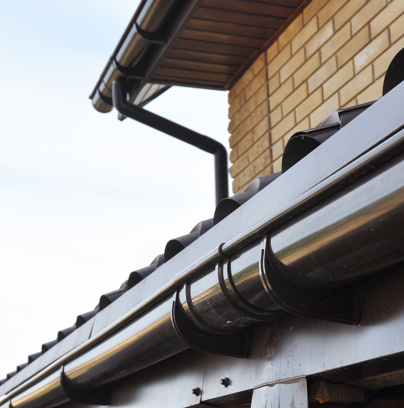 uPVC rooflines are designed to be weather resistant, durable and robust, therefore retaining its shape and appearance for life. Thanks to the range of options available, you’re able to complete the finishing touches of your home to something that suits your style preferences and budget. Choose from white or coloured as well as square edged, bullnose or ogee.